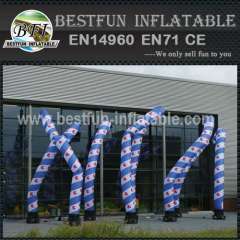 Air dancers are aerodynamic dancing inflatables that add fun and fantasy to events. 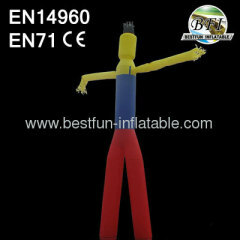 The air dancer is 4-18m height. 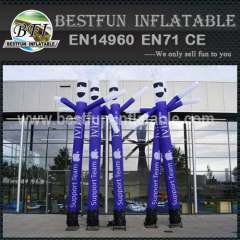 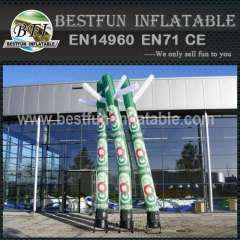 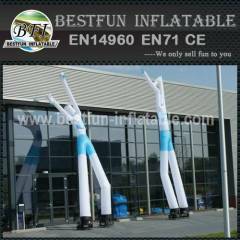 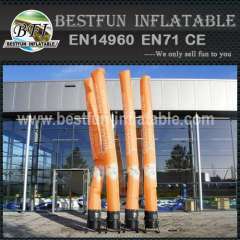 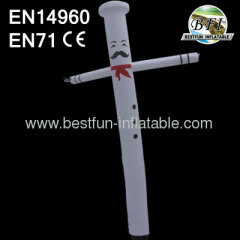 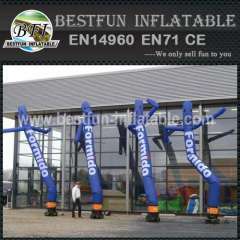 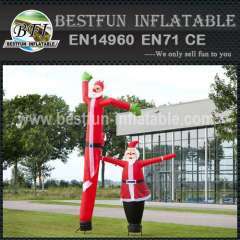 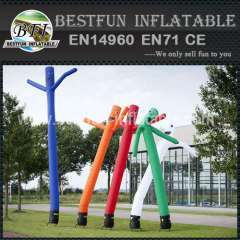 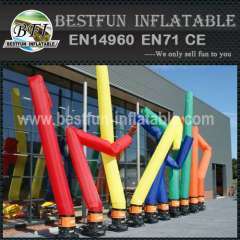 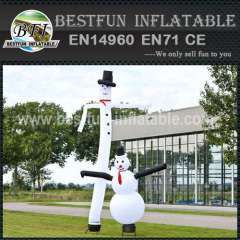 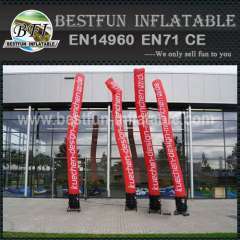 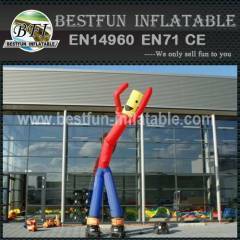 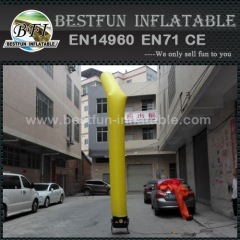 Group of Inflatable Air Dancer has been presented above, want more	Inflatable Air Dancer and Air Tube Man, Please Contact Us.